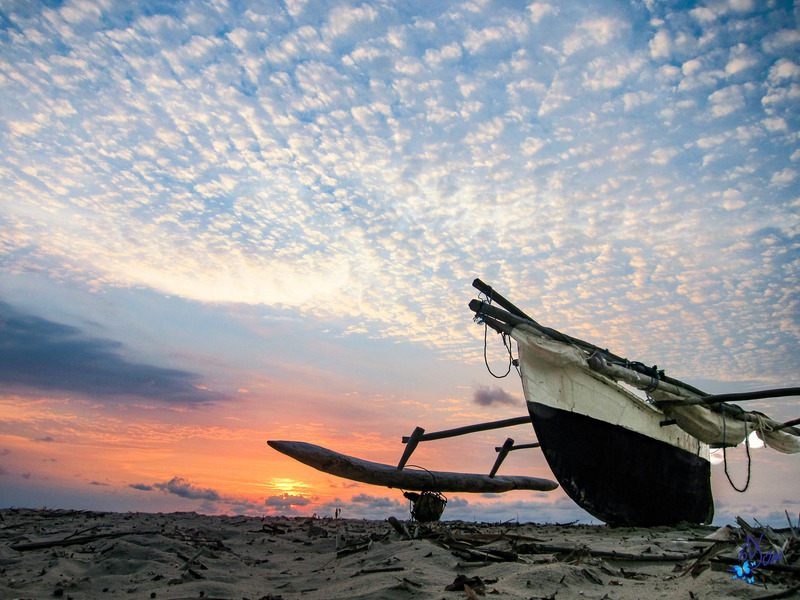 Madagascar is implementing a multi-year institutional capacity-building project that aims to mainstream trade priorities in its national development plan, as well as creating national structure to seek, obtain and manage Aid for Trade resources. 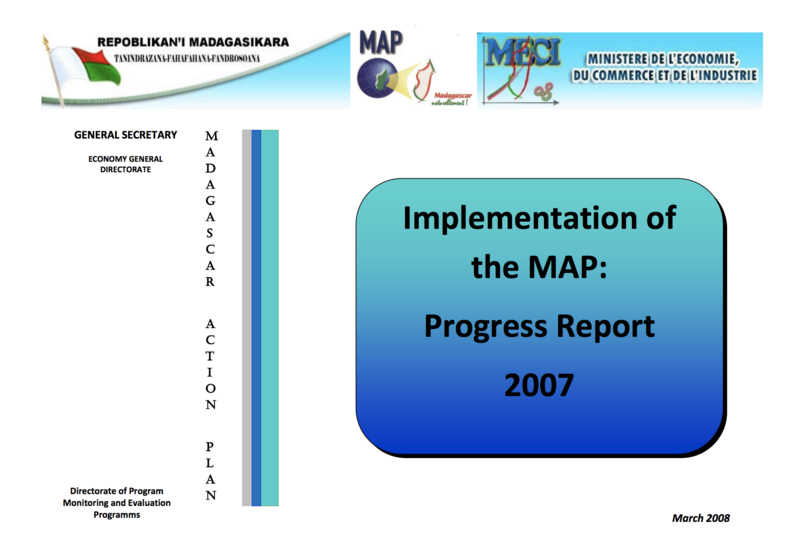 Since 2016, EIF has partnered with the Government of Madagascar to develop pro-poor growth policies, strengthen institutional coordination between trade and development actors, and get Malagasy products into international markets. Coordinating entity created for exchanges on issues relating to trade between various departments, ministries, the private sector and civil society.